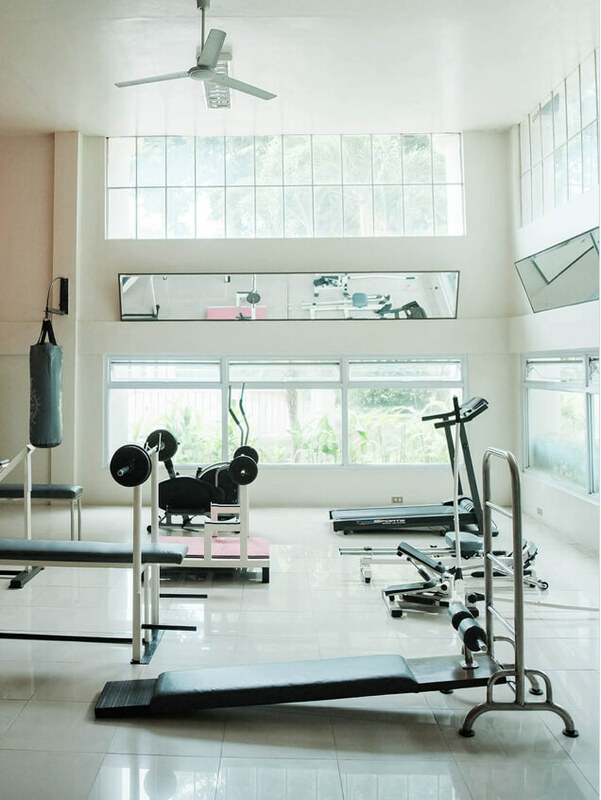 Keep fit during your dream vacation resort's gym and fitness center. All machines are easy to use and adjustable to your level of fitness. We have range of carido equipment including threadmills, exercise bikes, and a multi gym for training the whole body.